Digital devices are thoroughly entwined in our way of life, leading some to argue that they have become an extension of ourselves. According to Flurry Analytics, the average American spent five hours on their mobile device per day in 2017, an increase of 69% from 2016. That equates to 24 hours a day for 76 days a year. Mobile devices connect us to the people we know and love, satisfy our every curiosity, give us valuable knowledge, and can even help coach us to better mental and physical health. But the more time people spend using their devices, the more personal data they share. The more data they share, the more risks they face from the burgeoning hordes of identity fraudsters and data hackers who’ll stop at nothing to steal it. As the virtual gatekeepers to the digital realm, one might think telecommunications companies have some role to play here. They sell the devices, connectivity, and even device protection plans. Could they also be offering identity protection? 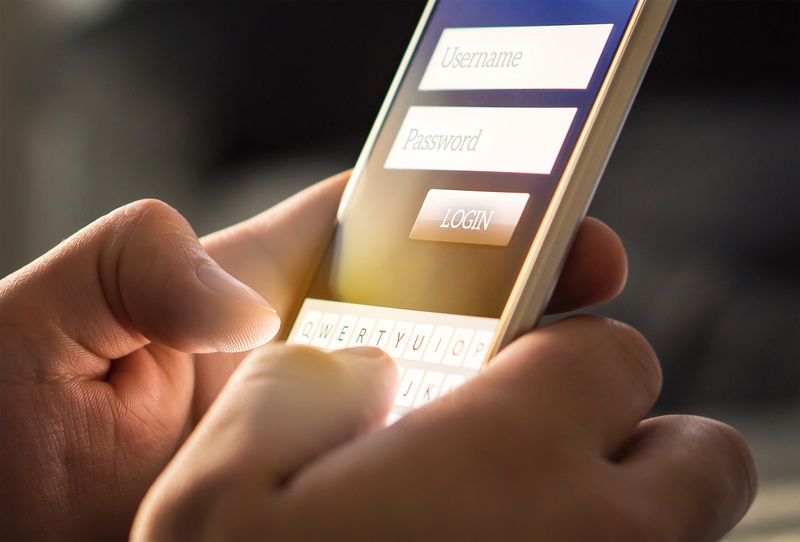 Even as the telecommunications industry is making great strides in protecting its networks, numerous data threats exist which need to be mitigated—to keep customer data safe, and to build trust and lasting customer relationships. The U.S. Department of Homeland Security makes that case, noting in a recent report that the telecommunications sector winds its way into the operations of all businesses, public safety organizations, and government. That’s a product of the great strides the telecommunications industry has made in the last three decades, morphing from a straightforward provider of communication services to an intricate, interconnected sector that merges its products and services into terrestrial, satellite, and wireless transmission systems. Customers are starting to take aggressive steps to vet a company’s track record of data security before entrusting that business with their data. Data from a recent study from ComResGlobal shows that 57% of customers believe that it is mainly or only the company’s responsibility to protect the data they have shared with them, while only 9% think that it is their own responsibility. That viewpoint could put telecommunications companies on the hot seat when it comes to customer data protection. Telecommunications companies recognize that trust is critical to sustaining close customer relationships, as more and more providers have begun offering enterprise customers increasingly abundant data protection tools and services. More so, a growing number of telecommunications companies are aligning with data security providers to offer identity protection packages that better protect client data, solidify trust and credibility with their customers, boost client retention and acquisition, and even open up new profit channels. Going forward, telecommunications providers will undoubtedly ramp up cyber security efforts, as the sector evolves. Deciding which customer data protections to take, and which data security specialists to partner with, will become paramount as cyber thieves and data hackers continue to press for every vulnerability to steal customer data. 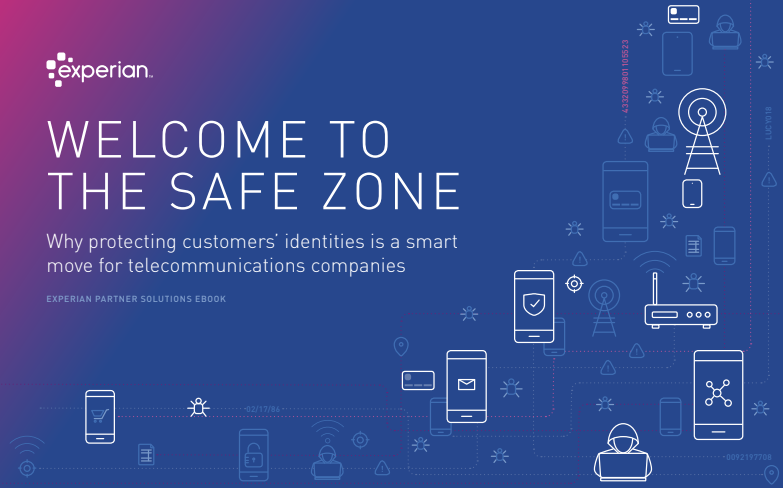 Learn more from our free eBook “Welcome to the Safe Zone” and how Telecommunication companies can protect their customers. I want to protect my customers!